Extra-rich chocolate ice cream with delectable caramel swirls mixed with gooey and fluffy marshmallows. 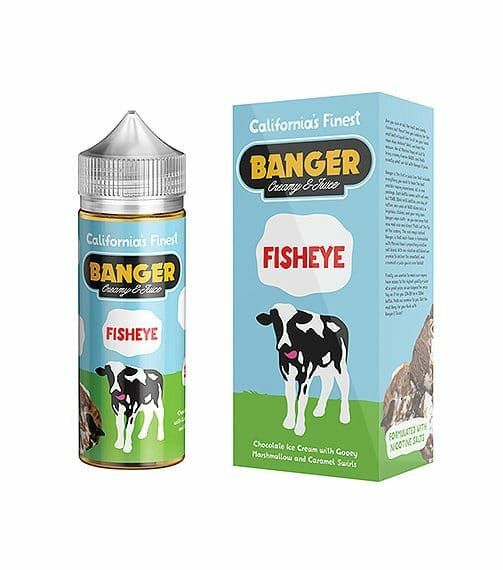 If you're a fan of ice cream E-Liquids, then you'll love Fisheye from Banger. 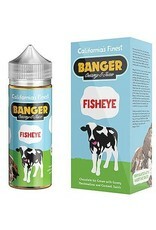 Sweet and delicious taste with a perfect dessert-flavored profile.